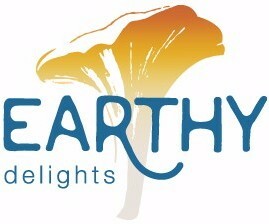 Thank you for subscribing to the free Earthy Delights email newsletter. We look forward to keeping you informed of the latest product information, food tips and recipes. We'll also send you information on special discounts and offers available only to our newsletter subscribers.